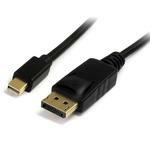 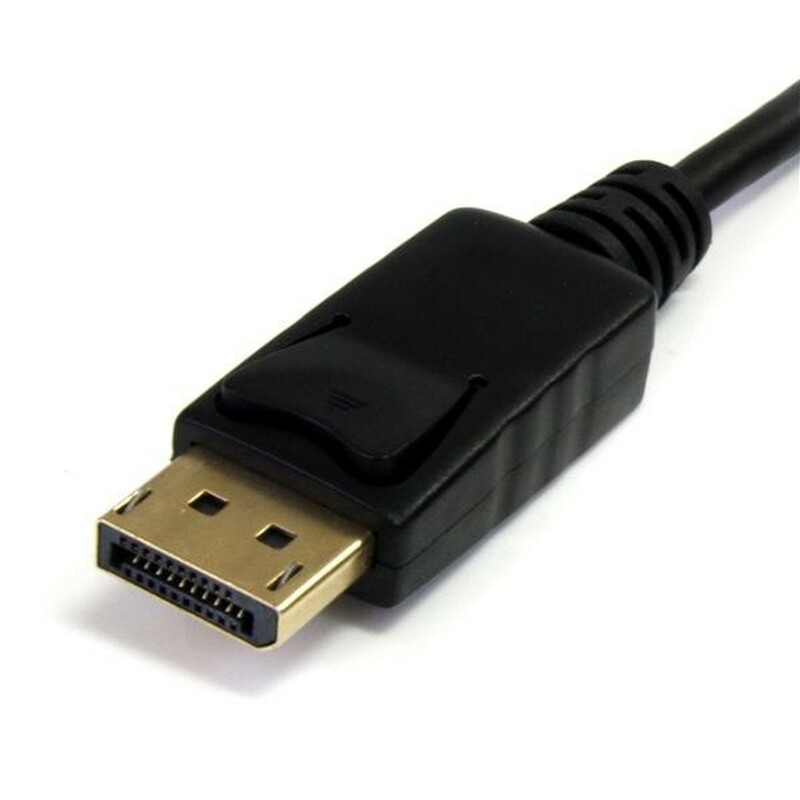 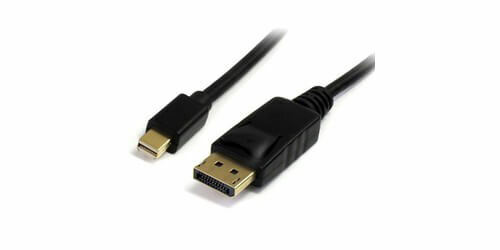 The Startech MDP2DPMM3 is a mini DisplayPort to DisplayPort 3' male to male adapter cable. 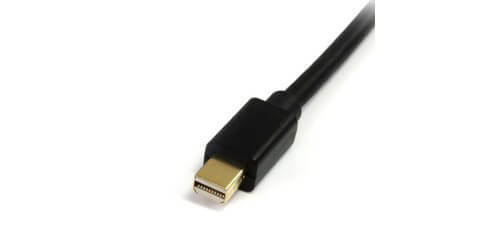 Go from the mini DisplayPort or Thunderbolt on your Mac to a DisplayPort connection easily and with no signal loss. The cable supports resolutions up to 4K and DisplayPort 1.2, and is also HDCP compliant. 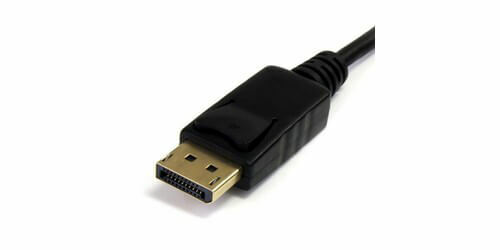 The cable is also Multi-Stream capable for daisy-chaining multiple monitors and provides audio support. 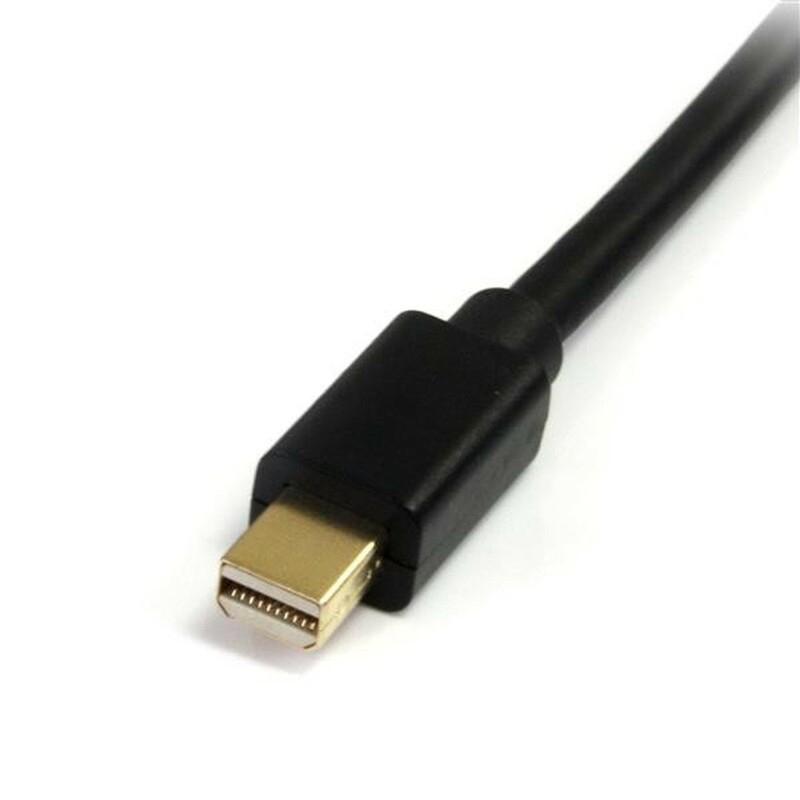 The locking DisplayPort connector ensures that the connection never comes loose, with a lifetime warranty you will always have a guaranteed connection.